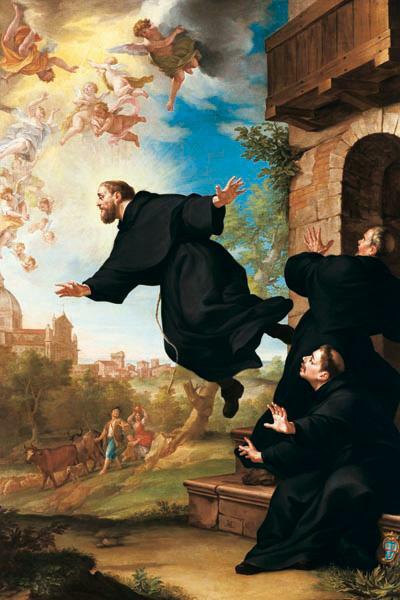 Nicholas Pieck, O.F.M., was a Franciscan friar who one of a group of Catholic clergy and lay brothers who were executed for refusal to renounce their faith in 1579. 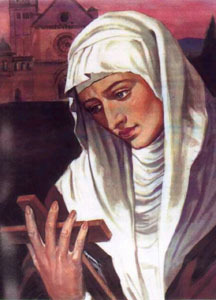 Saint Veronica Giuliani, O.S.C. Cap., (Veronica de Julianis) (December 27, 1660 – July 9, 1727) was an Italian Capuchin nun and mystic. She was canonized by Pope Gregory XVI in 1839.